Hope everyone in the US has a lovely and delicious Thanksgiving! We are looking forward to some turkey and mashed potatoes – and cherry pie! Eating the World turns 10! Today Eating the World is 10. I can’t really believe that this blog has been around for 10 years! Over those years we have managed to eat 127 out of 195 countries! We have also visited 18 countries in person: England, France, Spain, Cambodia, Thailand, Malaysia, Singapore, Greece, Turkey, Italy, Denmark, Morocco, Brazil, Portugal, Peru, Canada, Mexico, Ghana (well, one of us) and even the Vatican City. As the landscape of the internet has changed, we have branched out too – especially to Instagram. I wonder if we will be able to finish our mission to eat food from every country in the next 10 years? As the countries we are aiming to sample get harder and harder to find, I guess we will have to wait and see! For a large part, Eating the World is a site is dedicated to exploring the vibrant food cultures made possible primarily by immigrants to the US. Though this is not a political site, recent egregious events related to immigration in the US have made it impossible for me to not speak out and take a stance. To be frank, without immigrants, food culture in the US would be much more limited (no pasta, no sushi, no falafel, no tacos, etc.). Unless you are 100% Native American, we are all descended from immigrants (whether in the distant or recent past) and through these immigrants, American culture (and food) has grown richer. Sharing food forms bonds within and across communities and is a celebration of culture that is easily enjoyed by all. So today I’d like to shine a spotlight on a recent Syrian immigrant, Yassin Terou, who has woven himself and his family into the fabric of Knoxville, TN through food. ETW will always be a place that celebrates immigrants from every country! In honor of Martin Luther King Day, Chef Marcus Samuelsson will attempt to recreate a meal that Dr. Martin Luther King Jr. was scheduled to have on the day he was assassinated. On April 4, 1968, MLK had planned to have dinner with Reverend Samuel “Billy” Kyles in Memphis. The dinner, to be prepared by women in Kyles’ congregation, included Southern favorites like fried chicken, ham, sweet potatoes, and sweet potato pie, and was later known as “The meal that never was.” Today at his restaurant in Harlem, Red Rooster, Samuelsson will pay tribute to MLK with a meal based on that menu. Any recommendations for Washington DC? Hey friends – we are going to Washington DC this weekend for a conference (and food). We really enjoyed sampling Eritrean food the last time we were there, and of course visiting Nando’s and Shake Shack (both of which have since expanded to Chicago). Do you have any foodie recommendations for DC – especially cheap eats? We are going to New Orleans this weekend to enjoy some St. Joseph’s Day Altars, the Congo Square Rhythms Festival and Super Sunday. Moreover we are going to eat a lot, do you have any favorite New Orleans food recommendations? Happy 2016, everyone! A new year brings new adventures, and I am excited to introduce a new project I have been working on related to food and travel: Paleta Press. Paleta Press is a letterpress and graphic design studio I started in late 2015, which features cards and posters that are influenced by both travel (as in the Portuguese azulejo card above) and food. If you like pie, check out my Peace, Love & Pie card or my international foods series featuring horchata, tacos and cerveza (or cerveja). You can check out more Paleta Press products on my Etsy shop and learn more about the press at Paletapress.com. Stay tuned for more adventurous, food-centric cards in the coming year! We’re going on a bit of a break until after Christmas! Hope you are enjoying winter treats, and hopefully some time off from work or school. See you soon! In the meantime, enjoy this Italian cookie plate from Corbo’s Bakery in Cleveland and keep up with us on Instagram. You may or may not have noticed, but yesterday ETW rolled out some new map upgrades. We are now using the Google Maps engine, and have created interactive, color-coded maps for both the countries we have eaten (seen below) and a map of restaurant reviews (which are color-coded based on their cuisine). The restaurant map is a work in progress and currently only has the last 2 years of restaurant reviews, and restaurant reviews from the past will be continuously added. We hope you like these new additions! 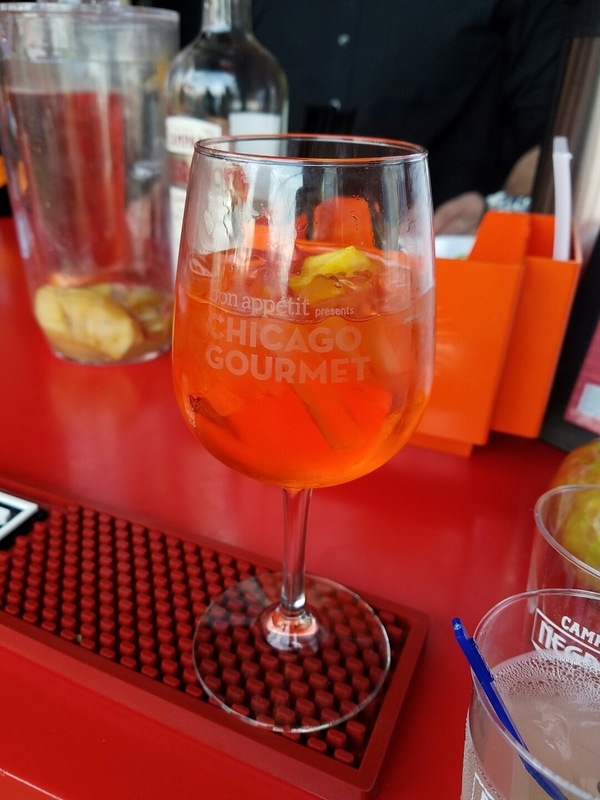 Chicago Gourmet Post Coming Soon! 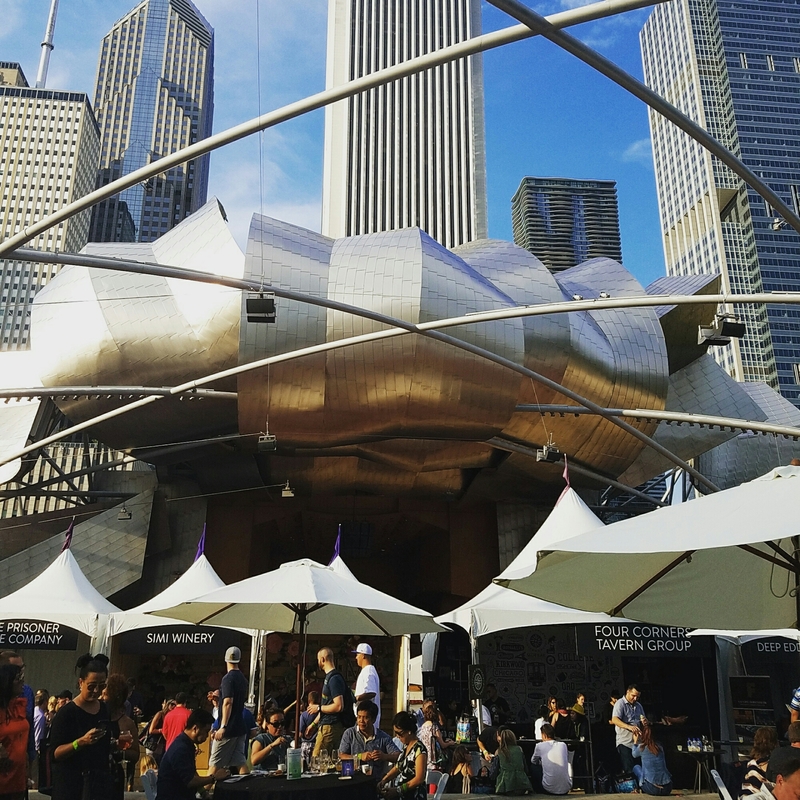 I spent the weekend in Chicago catching up with family and friends, and going to Chicago Gourmet on Millennium Park! 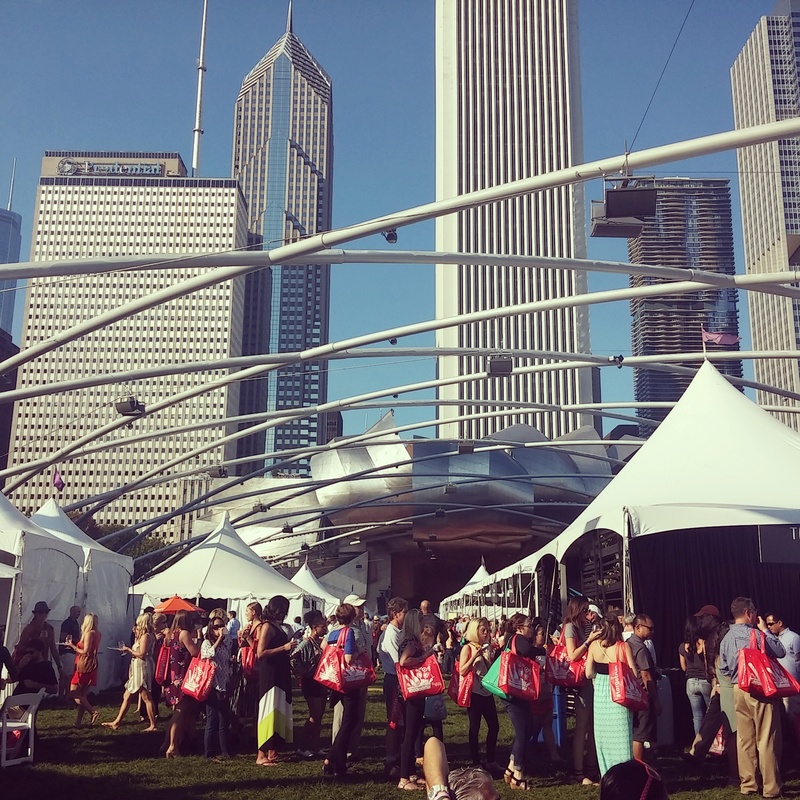 This was my third time at Chicago Gourmet, and each year is better than the last! Stay tuned for some delicious photos and recaps. 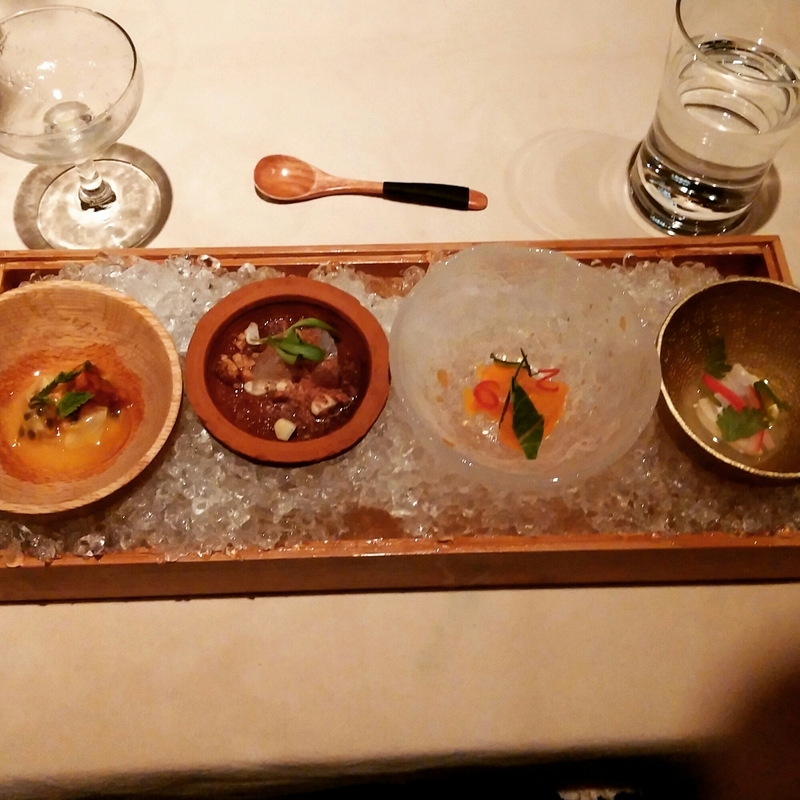 One of our members will be in San Francisco for the week, and is very excited to try some new eats. We are ashamed to say that we haven’t been back there since 2010! 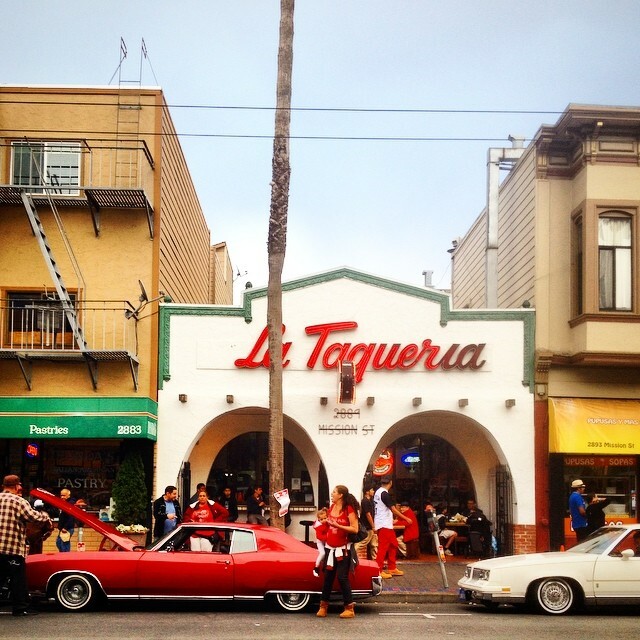 We are looking forward to some Blue Bottle coffee at the Ferry Building, Burmese food, and maybe the famous burritos at La Taqueria. Do you have any recommendations? Happy World Nutella Day! We have written about several Nutella-concept shops throughout the world, and in honor of Nutella Day we wanted to do a little update on a few of these locations. We are sad to report that the Nutellerias in Germany and Bologna may have closed, while there is a new Nutelleria location in Leiria, Portugal. Additionally, the Nutella concept store in NYC, which we first reported on in Fall 2014, now named Nuteria, has opened one location, and will soon open another [update: they are also being sued by Nutella’s parent company…]. If you are in the mood for some Nutella closer to home, there are certainly a lot of great recipes to tempt you, including these salted dark chocolate Nutella sandwich cookies from Faux Martha (pictured above). Nutella in both the cookie and the filling – seems pretty appropriate for Nutella Day. Or how about a Nutella babka? We figure we take plenty of pictures of our adventures – so we should put them to even better use. Follow ETW on Instagram here. Let’s be friends!